One of a startup’s most important assets is its human talent. Without it, there are no idea generators, leaders and employees to run the company. An equally important asset is its intellectual property, which drives development of new technologies, products and services, and essential for attracting investors. Both constitute the lifeblood of a young company. In the same way that retaining key staff is vital to a company’s success, protecting its intellectual property is another necessity. This takes time and money, which young companies are always short of. But when I hear an owner give the lack of time or money excuse, I pose this question. Would you wait until you are robbed of your most valuable possessions before putting locks on the doors of your house? Obviously, most people would not. 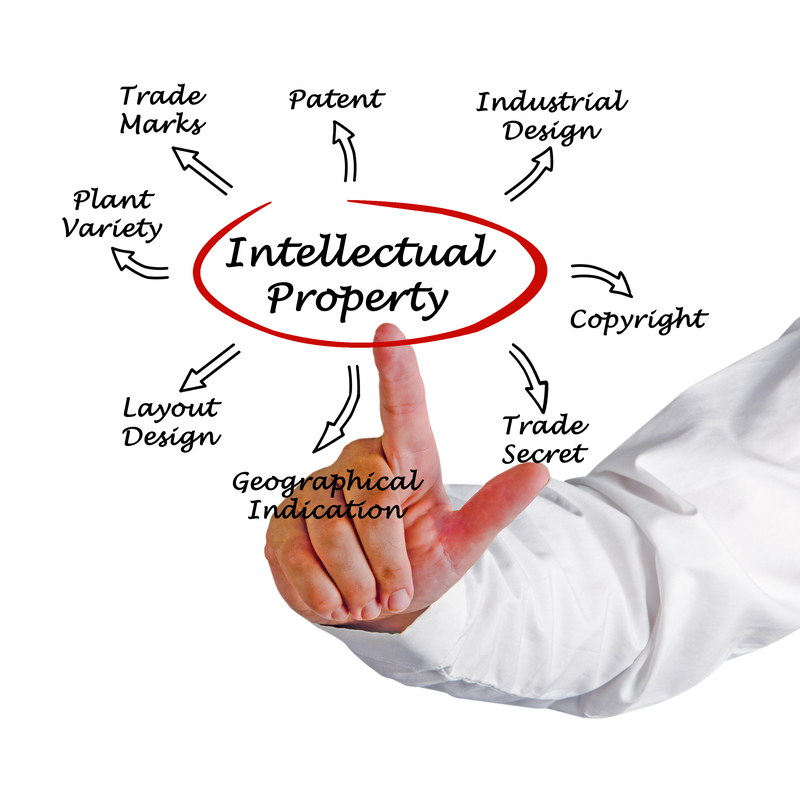 Taking steps to protect your intellectual property is in the same category. Have employees and contractors sign non-disclosure agreements that also acknowledge that all IP produced by the company belongs to the company. Startups are populated by bright, creative and motivated people. In the all-hands-on-deck atmosphere of young companies, staff and consultants often contribute to the development of products and by extension its intellectual property. To avoid misunderstandings about the ownership of any proprietary materials, get signed agreements with all current employees and new hires when they are on-boarded. The same applies to all contractors. Use this opportunity as a teaching moment to educate staff and contractors on intellectual property, its value and the importance of confidentiality. Review your company’s software code at least once a year to prevent against incorporation of unauthorized third-party codes. Online thieves employ sophisticated cyber hacking tools to compromise your IT defenses to introduce malware to steal proprietary information. They also try to fool staff into opening emails with malware embedded in attachments. But, the introduction of third-party codes can also happen unintentionally when in-house staff make revisions to the company’s software. Check your IT software system regularly for unauthorized code. Hold regular trainings to update staff on cyber security practices. Protect trade secrets. As the name suggests, this is confidential information, like R&D and manufacturing methods, product formulas, and marketing information, and give company’s proprietary competitive advantages in the marketplace. Along with patents, trade secrets are among the most valuable non-tangible assets owned by your company. Public disclosure or theft of this valuable “know-how” can lead to attempts to re-engineer a company’s products and production processes, and cause downturns in revenues, stock value and market position. Trade secrets give their owners proprietary competitive advantages, but, in some cases, they can be monetized by licensing agreements or selling them. The best defense against an accidental exposure or deliberate theft of a trade secret is prevention. As mentioned earlier, have employees and consultants sign non-disclosure agreements. Also, make it a priority to educate employees, and consultants on what constitutes a trade secret, its value to the company and how to protect them. A good source of information on trade secrets is on the website of the U.S. Patent and Trademark Office (USPTO) (https://www.uspto.gov/patents-getting-started/international-protection/trade-secret-policy). Develop a patent strategy. You’ve worked for years developing a unique and novel invention that could change industries, save money and lives, and make money. But without patent protection, you have no legal standing to stop others from using your invention and getting credit for your hard work. Getting a patent will require a commitment of time and money. Be sure to do a lot of research on the patent application process and sources of expert advice and what all this will cost. A good place to start is again the website of the USPTO (https://www.uspto.gov/patent), which provides detailed descriptions of each step in the application process and other useful resources. Can you DIY your patent application and save money by not hiring expert advice? Sure, but the patent application process is complex, and applicants without technical and legal expertise risk making errors that could undermine the strength of their patent application and even getting it approved. Hiring experts to help you through the process raises the odds that you will be successful. There are several online legal services that offer basic services like patent searches and help with filing a patent application to the USPTO. Alternatively, you can hire an experienced patent lawyer to be an advisor and to manage the application process from start to finish. Whichever approach you choose, it is advisable to have knowledgeable legal and technical advice. Trademark Protection. Customers must be able to distinguish your products and services from your competitors if you want sales. You may already be using your company logo or name as a trademark. You are now in the process of building customer awareness of your products and company brand. That’s good! However, there can be a legal problem if others have already been using the same logo or name, or something similar. If that happens, you could receive a “cease and desist letter” from a lawyer, notifying you that you are infringing someone else’s trademark and to take immediate steps to correct the problem or be taken to court. Don’t invest a lot of money in logos, marketing materials and websites before you know if you have a potential problem with other trademark owners. Get competent legal advice first to help you to develop a strategy that can meet the needs of your business. You can get a lot of helpful information on trademarks at the USPTO website (https://www.uspto.gov/trademark). Copyright Protection. If you thought that books, music and films were the only kinds of original content that were eligible for copyright protection, think again. Your website alone could contain several examples of original content eligible for copyright protection, such as white papers, photos, artwork, videos, films, sound recordings and computer software that were all produced by your company. If any of those items were produced by someone else, then you would need to have the author’s permission to use them, like a common licensing agreement, to avoid infringing upon the author’s rights and instigating possible legal penalties. Copyright law is complex and getting expert advice is recommended. A good first step would be to consult with the U.S. Copyright Office (https://www.copyright.gov/) to learn what materials are eligible for copyright protection and how to register them. Young companies have lots of valuable intellectual property that should be protected. Don’t’ wait until these assets have been stolen to take steps to protect them. Conduct an audit to identify your companies IP assets and develop a strategy for protecting these invaluable assets. It will be time well spent and give you some peace of mind. Tom is a business advisor, coach and trainer, and business owner. A senior strategic advisor with 25+ years serving multiple industry sectors, non-profits and governments. He is passionate about helping small and medium size enterprises and startups build sustainable companies, become effective communicators and grow revenues in the domestic and global marketplaces.